28 Aug Recipe for Success! The SRBEC has again been successful in gaining a grant from the IMB Foundation to run Qupcakes, our business development program. 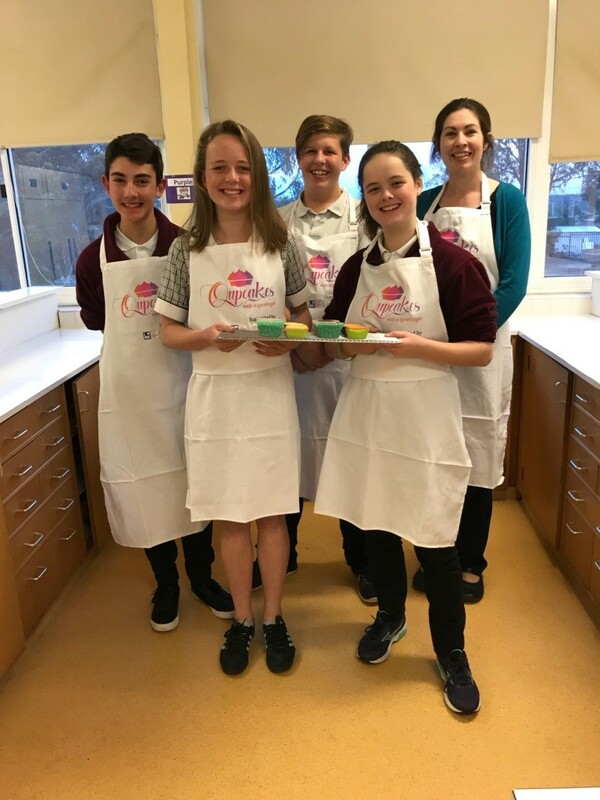 We have a group of lively and enthusiastic young people from Queanbeyan and Karabar High Schools who meet as a group after school on a weekly basis to develop their business model and design, prepare and sell their cupcakes at a variety of community events. Through this project students are learning how to create, manage and run their own small business. They are developing skills in marketing, advertising, financials, working with media, stock control, food safety and workplace health & safety, as well as the technical skills associated with the production of their cupcakes. This project also gives them an opportunity to develop employment related skills, particularly teamwork, problem solving, negotiation & communication skills, self-confidence and working towards a goal, while learning more about Queanbeyan and its many community groups and events. Qupcakes is looking forward to being able to donate a portion of their profits to local causes. Unfortunately, Paula van der Heide, who has been our Projects coordinator and instigator of Qupcakes has had to step down. We wish her a speedy recovery from her knee surgery! We welcome Megan Tennant to the team as our new Qupcakes Project coordinator. Megan is a university qualified dietitian, with experience with small business, having managed two dietetic private practice clinics in Canberra. 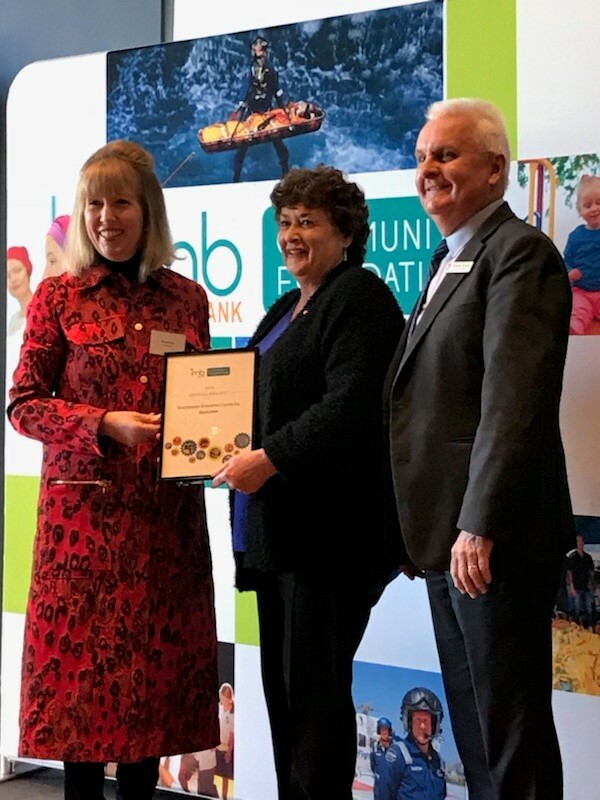 We would like to thank the IMB Foundation for its ongoing funding support, and both Queanbeyan and Karabar High Schools for their support of our program.